Pay per click, or PPC online advertising, is a well-known promotional method for all businesses. 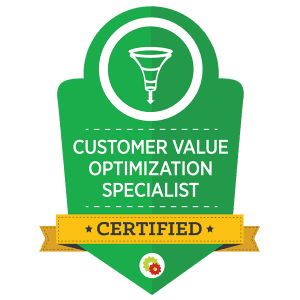 For HVAC & Plumbers, it’s a very useful, customizable, option for managing online marketing initiatives. PPC is based on a given payment for clicks on to your website from a search starting in a search engine. Typically, PPC is most effective on Google Adwords or Bing; as the world’s biggest and most widely used search engines, these are the high return streams for PPC advertising. PPC is based on SEO metrics and forms part of an integrated online marketing plan. You manage your SEO to work within the PPC framework. The PPC, therefore, is based on the best keywords which deliver customers to your website. Cost per click may vary considerably, but this is a very easily controllable factor. You really don’t have to pay a fortune for PPC, and you can vary your PPC costs to match your budget. Another, very useful product of PPC is the fact that ad performance can be measured against actual business returns. A good marketing program will show healthy PPC performance. It’s similar in many ways to a sales chart, equating business operational performance with ad delivery of customers. PPC is considered best business practice in online marketing. All leading businesses quite rightly demand online marketing strategies which can prove their actual business values. They also demand marketing methods which can deliver clear performance indicators. That’s the main reason PPC is so widely used in the HVAC & Plumbing industries. Importantly, PPC delivers near-real time market information. You don’t have to wait for months to see what’s working and what’s not. You can see it almost instantly from your PPC figures and statistics. This very reliable range of metrics is crucial to marketing efficiency. PPC has an added business benefit for HVAC & Plumbers – Many HVAC & Plumbing businesses offer a wide range of services, and PPC can be used to target specific services for advertising purposes. Your advertising, again, creates useful metrics for your business by this type of targeting. The need to manage multiple services, in fact, is one of the great strengths of PPC. You can customize your PPC to cover all your services. You can see which Adwords are working, evaluate customer interest, and assess marketing initiatives. HVAC & Plumbing businesses need highly functional, measurable marketing tools, and that’s exactly what the PPC service delivers. The PPC process is very straightforward, simple, and very flexible. PPC is a no-nonsense business approach to online marketing, and it’s highly cost-efficient. It’s time-friendly too, very easy to put in place quickly for whatever business purpose required. We offer a complete range of PPC services, tailored to your needs. We can create a PPC plan from scratch for your business, or manage an existing program. We keep costs realistic, and budget-friendly. We create a PPC program integrated into to your marketing program. We adhere to strictly best practice PPC marketing principles. Our PPC services are geared to work with HVAC & Plumbing businesses. Every business has its own specific needs, so we make sure that your PPC program is appropriate for your business. We use our market expertise to identify PPC positives, orienting your PPC to best returns and performance values. We integrate your website content and ad copy with your PPC program to ensure good search performance. We also include PPC a core part of our broader marketing services, making your online marketing materials more effective. We make your PPC advertising more accessible for customers using our advanced SEO and SEM strategies. Need to know more about PPC? Talk to us now at (888) 910-1958. 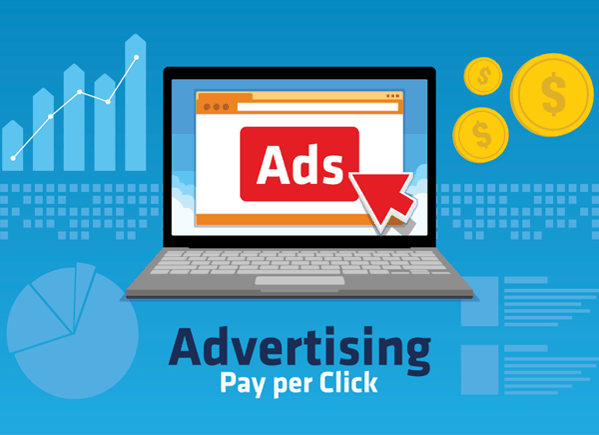 To find out more and enquire about our PPC services, contact us now. We’re happy to provide all the information you require.